Home / Posts Tagged "traffic safety checkpoints"
OKFor a list of Post 16 road check locations, visit our website: KentuckyStatePolice.org. 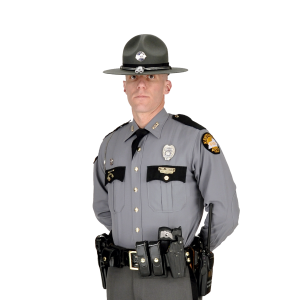 Ashland, Kentucky (April 8, 2019) – The Kentucky State Police at Ashland will be conducting safety checkpoints at various times and approved locations throughout the Post 14 District, which encompasses Boyd, Greenup, Carter and Lawrence counties. Below is a list of traffic safety checkpoint locations. Below is a list of the traffic safety check point locations currently used by the Bowling Green post.